Do you know how crucial it is to nurture your child’s brain before they turn 5? Learning is not limited to schools, books or boring activities. In fact- this is the best phase of your child’s education where both of you can have fun! The best way to stimulate your child are some simple and fun activities that can help accelerate the verbal and motor skills really fast. This post will expose you to a variety of activities that you should try at the earliest. There is no time like now. Start with any activity that is handy and see how well developed your child will be in no time. The games are in order of age suitability. Parents of toddlers can start with more personally engaging and visually appealing games. These games don’t require anything but your toddler and an object or your toddler and you. This is one of the most basic games that has evolved over the years but has never faded out. All you need are a set of blocks, preferably in different colours and shapes, leaving the rest up to your child’s imagination. 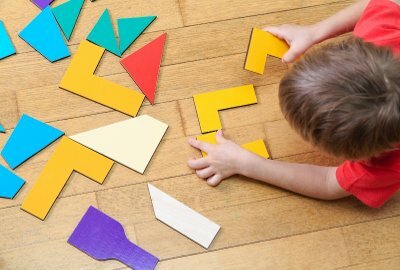 From shape and colour recognition to creativity and mind stimulation, all facets of the child’s development are exposed. Puzzles are like Khichdi, all the flavours and nutrients in one pot. However, this is one game you need to start ASAP because an older child may ignore it for more exuberant ones. This is one game though, you can’t risk missing. Right from hand-eye coordination to logical reasoning, it ticks all the right boxes. The biggest benefit is the confidence boost that comes from completing the puzzle which results in better self-esteem and deters procrastination. Using alphabet – cards, blocks or magnets, form different words. 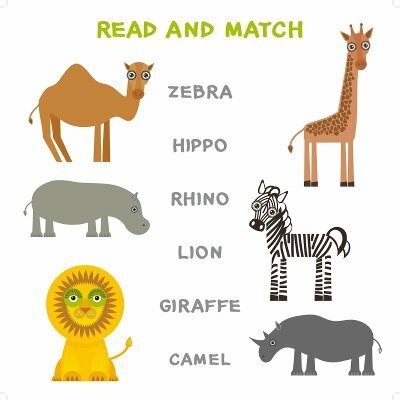 Then using flashcards, have your child match the flashcard to the words formed. For example, the word cat is formed. You can show your child an image of the flashcard and have them place the card near the right word. This game can boost alphabet recognition, memory as well as word formation. Teacher-teacher, doctor-nurse or good witch-bad witch, the options are endless. Role playing is a great way to boost creativity and imagination. This game can also help set the right moral tone for your kids that will benefit them while dealing with society and adjust to the environment better. All you need are some flashcards and objects that match them near the toddler. It is a fun way to introduce your toddler to the surroundings, be it at home, park or school. For example, you show your child an image of a ball in the flashcard and ask them to find it for you. It goes a long way in teaching your child the right pronunciation and object recognition, along with cognitive development. Go left? Or Go Right? Turn back? Or Go Ahead? Mazes are a big hit with kids! They address a variety of skills and are perfect BRAIN BOOSTING activities. There are Maze activity books or toys, either one is great. 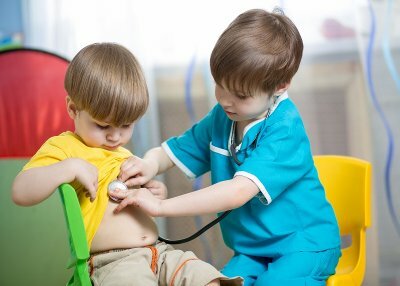 Count improved motor skills, imagination and problem solving germ as one of the side effects of this activity. A maze requires that your child first scans his eyes throughout the page to try and figure out a solution. Scanning is a very important skill for reading and writing. 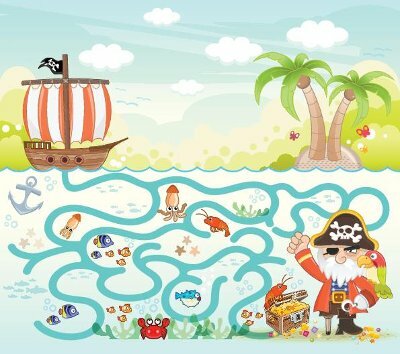 A maze also requires that your child draws a line in between the maze (without touching the outer lines). That his, he needs to be able to control his pencil with his fingers. He needs to figure out a solution – Get into the maze and get out of it or reach the centre. Problem Solving Abilities are one of the most crucial skills required in everyday life. 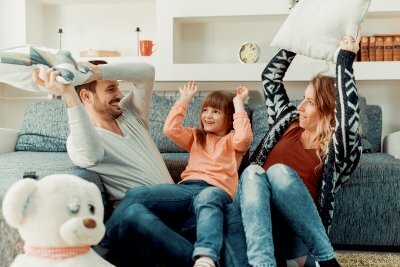 While one on one games are a great way for a parent-child to bond, it is also important for children to develop their social skills. 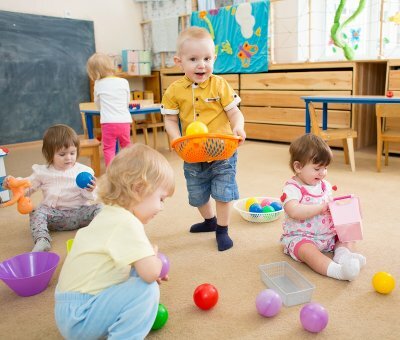 Apart from social skill development, group games teach a toddler sharing, empathy and improved communication skills. It’s the start of the path that leads to self-confidence. 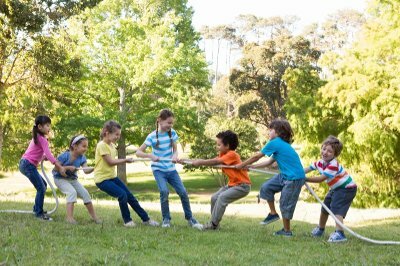 On those lines- here are some group games that are not limited to a group of toddlers only. If you have a large family, make sure to have them join in as well. Snakes and Ladder, Ludo, Candy Land and Chess – these are some of the best board games ever. 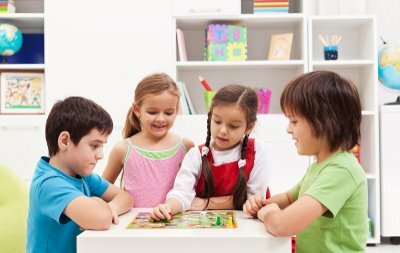 Board games teach PATIENCE – You child HAS to wait his turn. This is a virtue that comes in handy when you take your toddler to a restaurant and the fries ordered are taking time (maybe)! Touch your feet, turn around, find the colour red, clap your hand, jump, wave your hand…the list can go on and on but your child won’t get tired of playing this game. 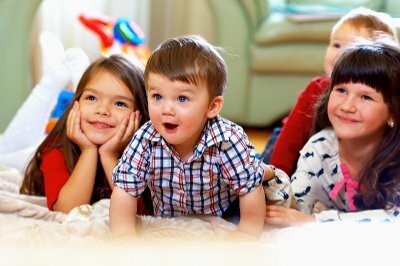 Best played in a group with the rest as adults or slightly older children, this will help improve listening skills and interpretation skills, leading to better social development. All you need to do is give your child some commands beginning with the words ‘Simon says dance or jump’ and the toddler has to follow to get points. If you give the command without beginning with Simon says, and the child follows, he loses points. The one with the highest score at the end wins. Technically a song and dance routine, it fulfills all the categories of a fun, stimulating game. This song is great for learning about body parts and movements. You can also come up with variations of your own to keep it interesting to match your child’s skill level. You will find many versions of this on YouTube. Who knew such an old game existed for a reason. Hide and Seek, like its name is full of hidden benefits. 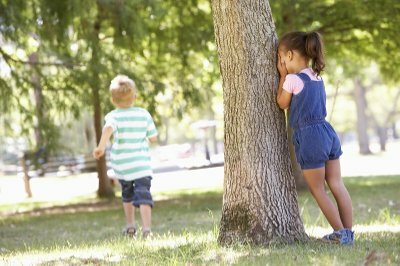 You need to hide and ask your child to find you or vice versa. The more people that are involved, the better. Apart from the physical exercise, this game makes your child think of places to both hide and search. 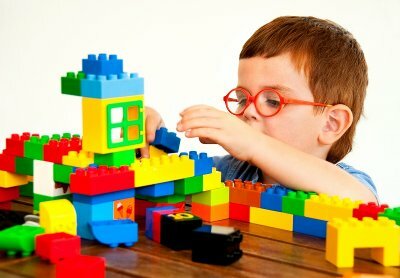 It helps develop problem solving skills and object analyses at an early stage. A fun way to learn to count, all you need are some number flashcards and different objects in quantities of 1-10 (adjust as per the skill set). Place the objects in different quantities randomly in a straight line or circle. Play the music and ask the child to circle the objects. When the music stops, pull out a number card and the child needs to find the right number and stand beside it. A great way to learn to count as well as number identification. The numbers can also be substituted with an object or alphabet flashcards. Another classic game that has travelled the globe that provides ample stimulation is Statue, also known as Freeze. It’s a simple, no investment game where music is playing in the background and the children need to keep moving and performing a different action. When the music stops, they need to be still in different poses. The first one to move is out. This game is best played in a group. The plus point of this game is it can be played anywhere and it builds team spirit and imagination. To make the game more interesting, call out a theme just after the music stops and the child least matching can be out. For example – the word said is ‘Mom.’ The children should freeze in various poses of what they think their mom is like. The list can go on with dad, sister, animal, etc. It’s a fun way to develop their social skills and gauge their observational powers. 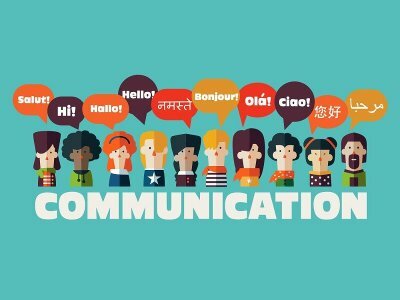 If your child speaks 2 or more languages (other than English), he is more likely to be better at spelling and grammar, because he can understand patterns better which makes it easier for him to understand and remember the rules of the language. A child up to 6 years of age is the best learner and observer. He is learning every second from his surroundings. Exposing him to different languages will boost his abilities to learn new things throughout the life. It will activate both the right and the left areas of the brain equally and such kids will have better learning and grasping powers than otherwise. Teaching different languages is one of the BEST BRAIN BOOSTERS till the age of 5. Everything from patience to social development to motor skills is nurtured while playing sports. It’s also one of the finest ways of parent child bonding. These activities are more like skill enhancers. It’s a window to the future. You can unlock your child’s potential here by introducing them to their inborn talent or building on their inclinations. Below are various ways to find your child’s potential or build one! SINGING – Singing stimulates and develops the positive centres of the brain and it also needs memorising the songs which is a great boost. DANCING – Dancing improves the coordinating capabilities of the brain + motor skills + socialisation and confidence. HAND OR FINGER PAINTING – Fun, colourful, creative and imaginative (Need I say more)? MUSICAL INSTRUMENT TOYS – The sounds created are like nirvana for the brain. Your child is the one to create that music. It’s a great way to nurture emotional skills, IQ and social skills. Motor skills also come into play here. This can also lead to serious learning of an instrument which is a great way for a child to learn discipline and patience. The only side effect is neighbours complaining of loud noises! 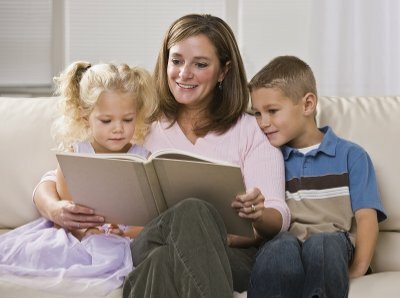 READING STORY BOOKS – The best way to develop language and communication skills. I thank my aunt for spending money on introducing some great story books to me. I read all the classic stories in one of those huge story books with pictures and that helped me ace English all through school and college. Reading is the best way to build your imagination and one of the strongest foundations of CREATIVITY. These are some great ways to expose your child to various activities that can help develop their personality and interest. At the end, all that matters is a lot of love and the attention at the right age!